My take on a possible scene after Chor Lau Heung left with Siu Ching’s hairpin and before they met again on his boat in Ep 40. Chor Lau Heung 1984 is the property of Gu Long and TVB HK. 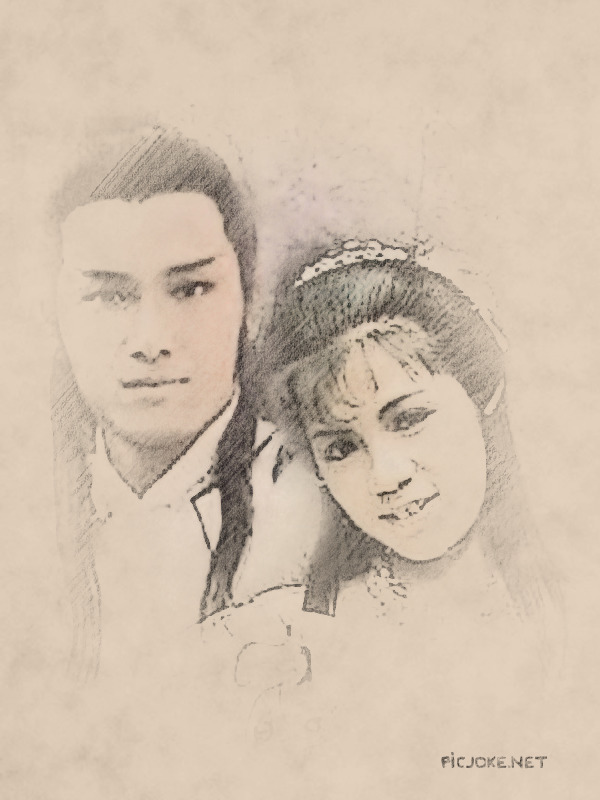 This fanfiction is dedicated to Michael Miu Kiu Wai and Barbara Yung Mei Ling. 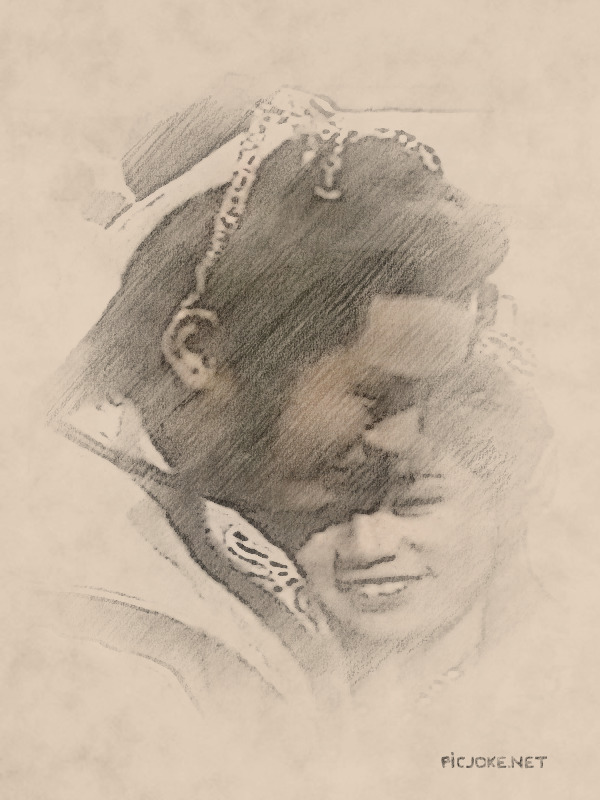 I own nothing but my love to them and this series (click here to read all CLH'84 episodes). 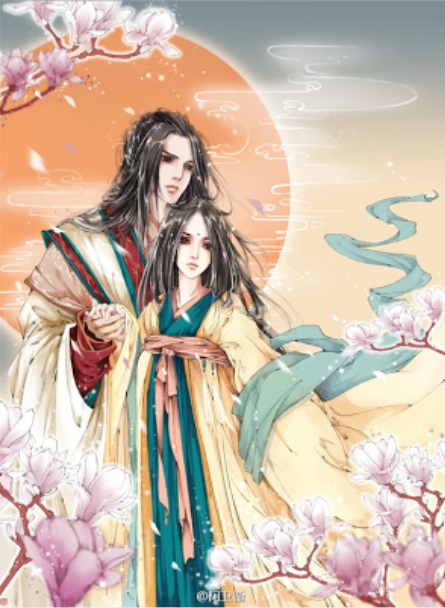 Click here for an MV of this fanfiction based on Li Yu's "Alone Up the West Chamber" (Du Shang Xi Lou). 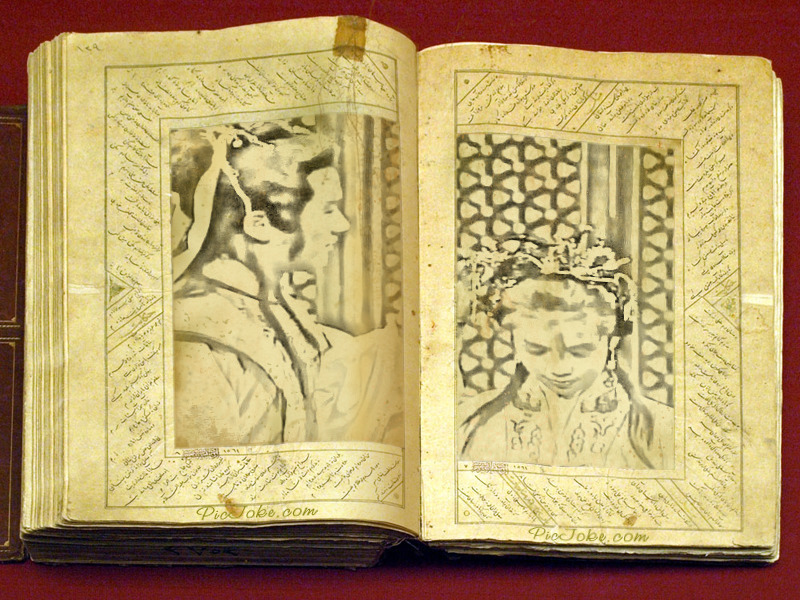 Princess Wing Ching absentmindedly touched her elaborate coiffeur. Something was missing there, and she knew well what it was. It was a gold hairpin dotted with pearls and small diamonds. 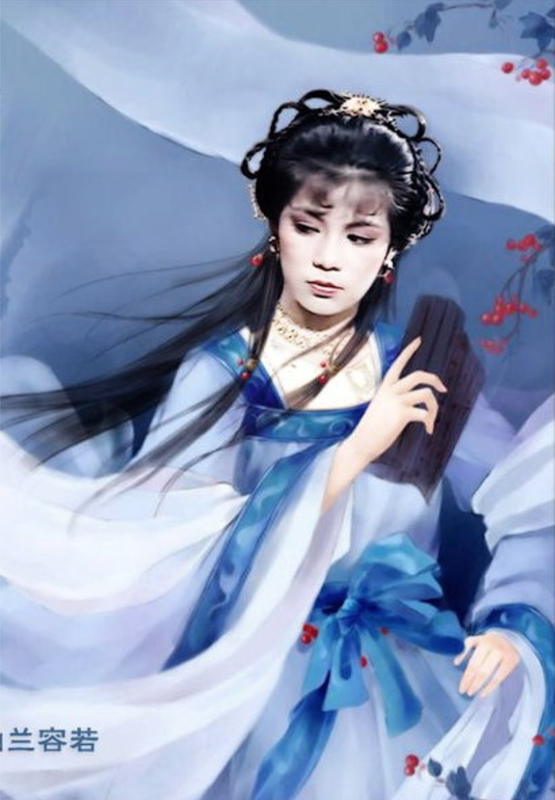 It was one of her favourite hairpins that were too flashy to bring outside the palace during her adventures that eventually led her to meet Chor Lau Heung, a.k.a. the man who eventually took the hairpin away. Upon returning to the palace after their unforgettable adventure, she was happy to find that the hairpin was still in her jewellery box. She had purposely worn the hairpin that day for the private audience between Brother Chor and Emperor Father. She never expected Lingering Fragrance to choose the hairpin over her, hence she didn't bother to say anything when he properly made leave in front of her family. Oh, he had looked at her alright, but she was still too shock and confused to say anything, not even to wish him a safe journey. Sighing, Wing Ching sat down and made an unconscious gesture that caused one of her ladies in waiting thinking that she wanted a cup of tea. The girl, a plain looking one who often looked too scared to talk to her, tentatively approached her, opened her a cup to fill with tea and gave it extra carefully to the Princess. Wing Ching looked up and absentmindedly took the tea cup. She sipped it slowly. She felt numb. Then she studied the tea cup. Something about that tea cup reminded her of another tea cup. No, not a tea cup. A wine cup she was about to enjoy alone when a dashing man had the audacity to ask her whether she could share the wine with him. That was in a town miles from the capital, seemed to be in another life too. She had looked at the handsome man in white in front of her. 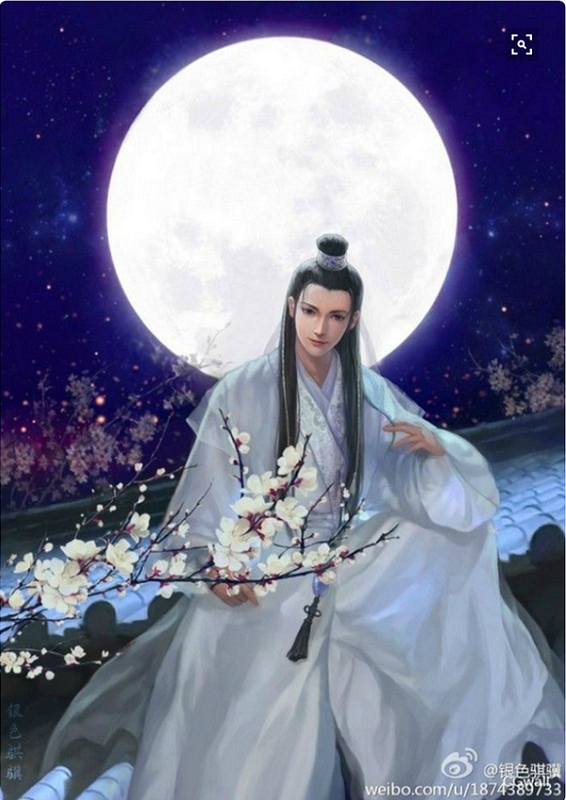 He was definitely beautiful, but something about his demeanour made Wing Ching disliked him. He had the air of someone who knew he was charming and, judging from the three beautiful ladies who sat with him, had no need to make an effort to be a successful charmer either. She had plenty of those men in the palace, constantly courting her, constantly trying to win her heart without knowing that they had put her to sleep due to their boring and shallow conversations. She had declined the man's request, but the man persisted. Eventually, through a series of short and swift movement, the man managed to lock her arms behind him and drank the wine from her hand. 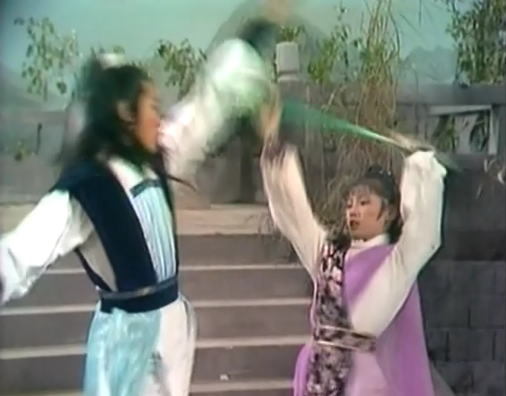 He later added insult to the injury by rescuing her jade sword snatched by two thieves. Livid, she hoped that Heaven wouldn't let her meet the man again. However, Heaven had another plan. She kept meeting the man again and again. 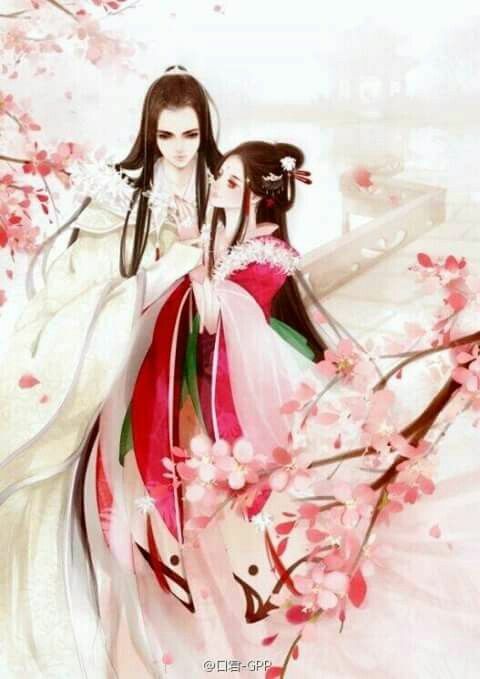 When she learned that he was Chor Lau Heung, the King of Thieves, she decided to stick around in case she could find the missing Jade Seal with him. No fat chance; he didn't steal the Seal. Instead, she found that he had stolen something else more precious: her heart. She realised that when she travelled with Chor Lau Heung, Sue, Rosie and Sugar to meet Inspector Ying Man Lei. They broke their journey for rest. Two of the girls had left for water and returned a while later with four portions, not five, of water. Three for themselves and one for dear Brother Chor, obviously. None for her. Yet, before Chor drank his portion, he realised that she didn't have any. Generously, he offered her his entire water ratio, thus she thanked him sincerely for her first time since she met him. 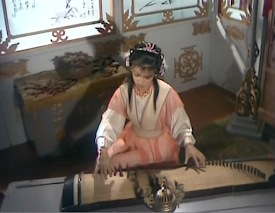 Later, Chor was injured in an attempt to rescue her from former assassin Yat Dim Hung. The Princess was of course concerned about Chor's chance of survival, such that she prescribed him her imperial heart pill. She didn't know that it would backfire, but when it did, watching Brother Chor coughed blood and fell unconscious, she felt like in hell. Never in her life had she wished to turn back time to undo her damage. Never in her spoiled life as a royalty had she prayed for someone else's safety other than her father's. Yet, through her streaming tears, she did. Later, when she found out that Dr Cheong's medicine had saved Chor Lau Heung's life, she thanked Heaven through her grateful tears. That night, at Dr Cheong's place, as she wrote his name on the garden sand, she realised she loved him. Despite being a ladies' man, Brother Chor was none like other fashionable men she had met at the capital. For once, he was very intelligent. Conversations with him were never boring. He also had a high sense of justice. Many times, the Princess had seen his countenance turning sombre upon encountering some injustice during their travel together. 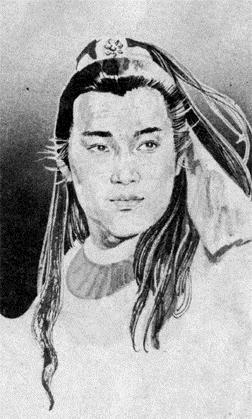 It doesn't hurt that his kung fu skills were par excellence and that he was highly regarded as a good leader and strategist. 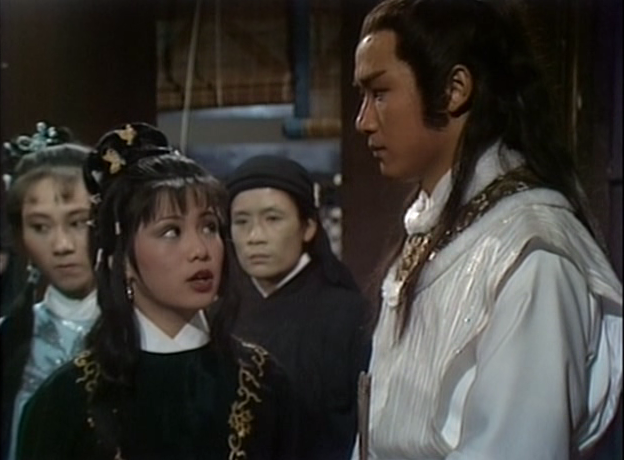 That night at Dr Cheong’s, despite the kind advice Inspector Ying gave her, the Princess had braced herself to know whether Brother Chor found her annoying. She was exceedingly relieved to hear that he thought she was lovely when she was being annoying! He even lightly touched her nose while saying that. 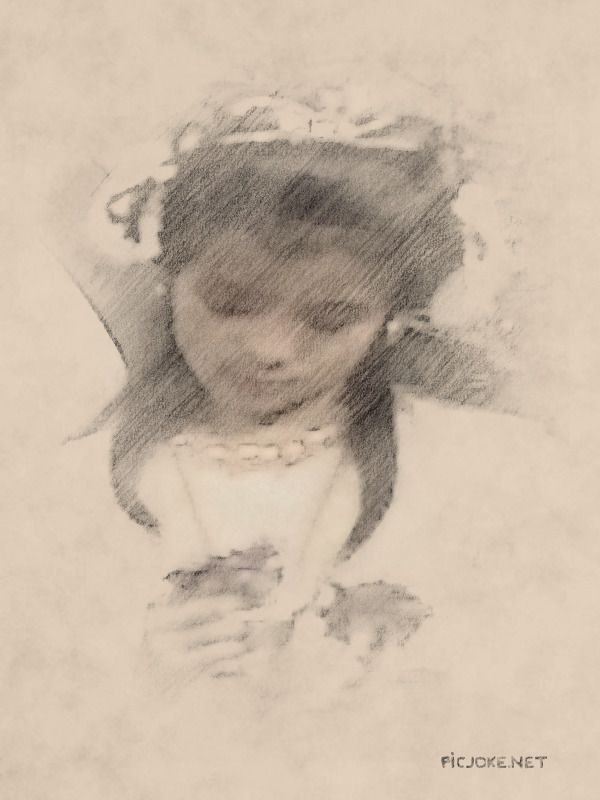 That moment, Princess Wing Ching felt like she was fluttering among the clouds. No one, not even the most handsome royalty in the palace, was able to make her feel that way before, or since. Then, Yat Dim Hung kidnapped her again and thus Chor Lau Heung found out that she was actually the princess of the Empire. 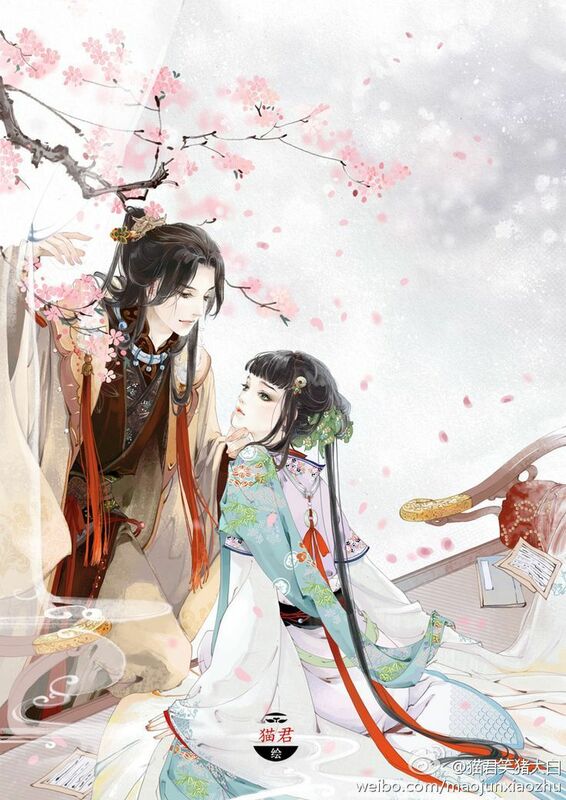 When Lingering Fragrance later found her, he kept his distance due to her status as a royalty. After she confronted him about it, he relented and let her into his life again. But that changed after they solved the Bat mystery and destroyed the Bat Clan (or so they thought). 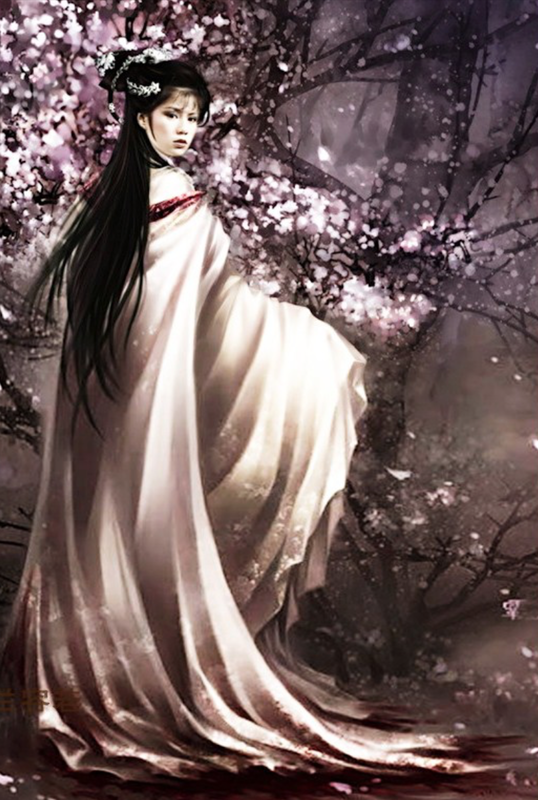 When Princess Wing Ching returned to the Capital with the Emperor and the entire entourage, she had been looking forward to meet Brother Chor again. 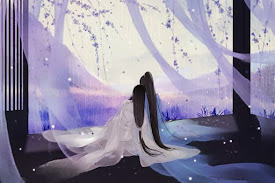 However, when she lifted her palanquin curtain to smile at him, she saw a solemn Chor Lau Heung instead of the jovial man she had been missing. 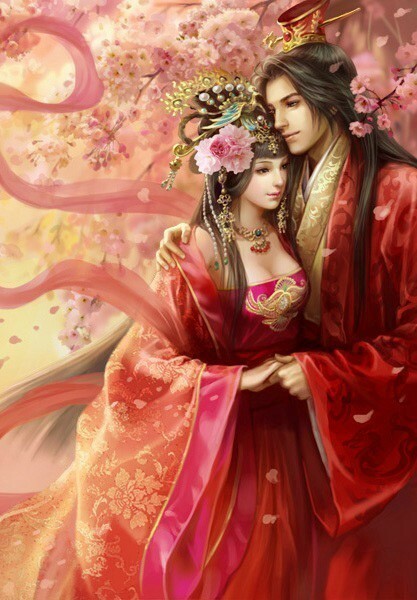 At first, she didn’t realise that, but afterwards it was plain that Chor Lau Heung had decided that living in the Palace with the Princess wasn’t something for him. After he finally defeated the Bat Prince for good, he had an audience with the Emperor Father, who told him, rather blatantly, that he could choose any rewards he wanted, and the Emperor would grant him whatever he desired. Emperor Father practically shoved his daughter towards the wanderer, sadly to no effect. After examining the Princess’ elaborate hairdo, the Lingering Fragrance had picked her favourite hairpin over her. True to herself, she had asked whether the hairpin was more beautiful than her. Chor Lau Heung had replied that he was a realistic man and he knew he couldn’t make his relationship with Song Siu Ching, the Princess’ preferred name for the King of Thieves, work. 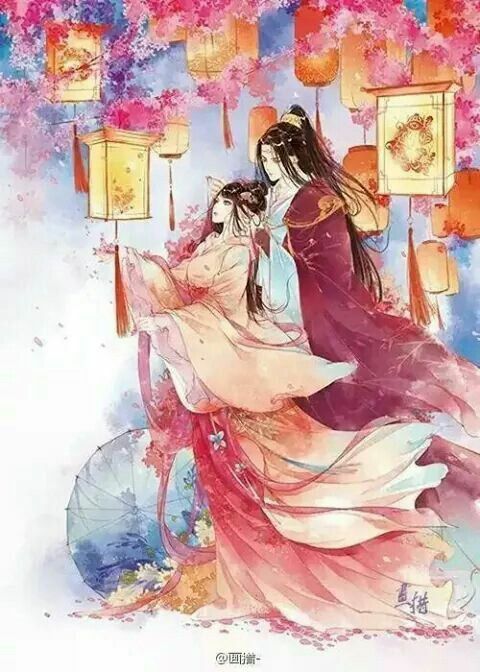 When the Princess asked why he couldn’t just do something for her this time (i.e., exchanging his carefree life with a life with her in the Palace), Chor asked back whether she could leave all these glamour behind for him, just as she had promised him a few months back. She realised that he was merely asking her to keep her promise. But what she hadn’t been expecting before returning to the Palace was how she would actually missed the secure and comfortable Palace life, not to mention bossing her staff around. 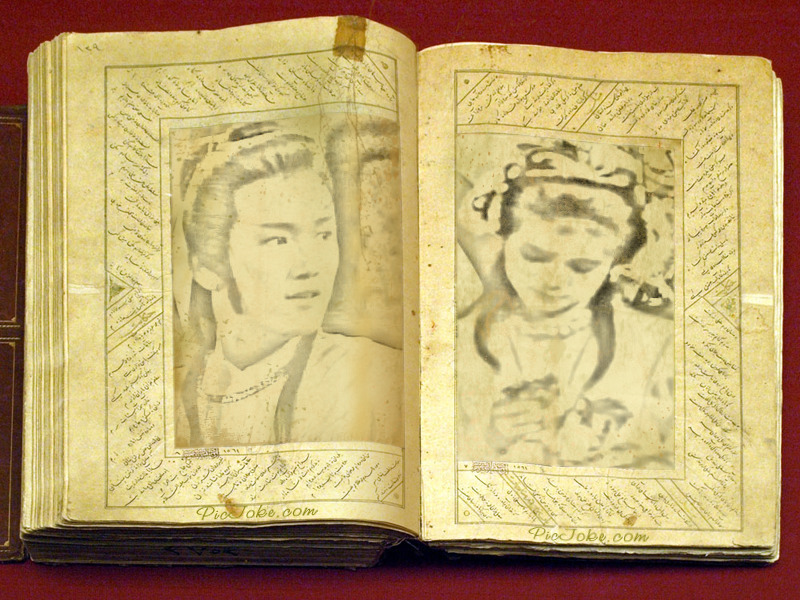 As her silence was an enough answer for Chor Lau Heung, he bade her goodbye. That was their last conversation, for they didn’t say anything when he properly begged the Emperor’s leave. The question from her lady-in-waiting returned her to the present. Slightly jolted, Wing Ching nodded and gestured for her tea cup to be refilled. Her lady-in-waiting poured her another portion, but this time wasn't really careful with her job. She spilled the still hot tea on Her Highness' hand. Mortified, she jumped to her knees, begging for mercy. Wing Ching herself was surprised too to have her hand spilled with tea, for the same lady-in-waiting had done that a few days ago when she was having a conversation with Chor Lau Heung. The Princess’ first instinct was lashing out at the poor lady-in-waiting. But as she opened her mouth to retort, she remembered what Brother Chor said to her during the first tea spill. "It’s a trivial matter, just let it go.” When she still looked annoyed, he spoke again. “You like ordering people around, don't you?" What she didn't realise back then was that he meant to continue with "That's why we can't be together. You can't order people around if you live with me." However, at the moment, watching her petrified lady-in-waiting, the Princess suddenly realised what Chor Lau Heung had meant. Princess Wing Ching blinked several times before she shook her head and said something that not only surprised the maid but herself as well. "That's okay. You might be tired. You can rest now, I'm going to my room." Still frightened, the lady-in-waiting muttered another apology. The Princess shook her head. "Just be careful next time. The tea wasn't that hot, but it could scald people." 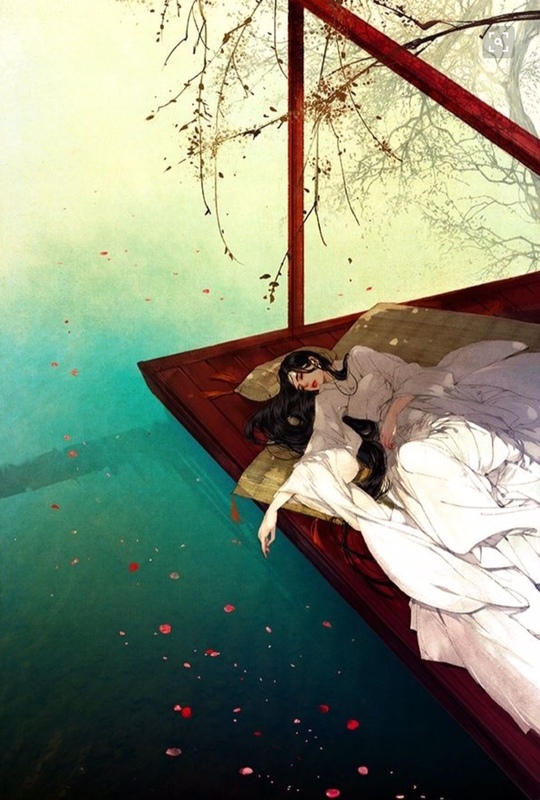 When the lady-in-waiting tentatively rose, Wing Ching added, "Your name is Ma Yu, right? You're new here?" When she nodded, the Princess turned to the other lady-in-waiting. "Then I need you to go to the stall and have them prepare my horse for me. 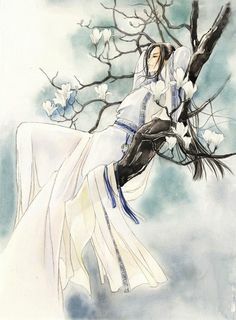 Ma Yu, you just rest." Then, leaving her ladies-in-waiting bewildered, the Princess left, nay, ran to her room. 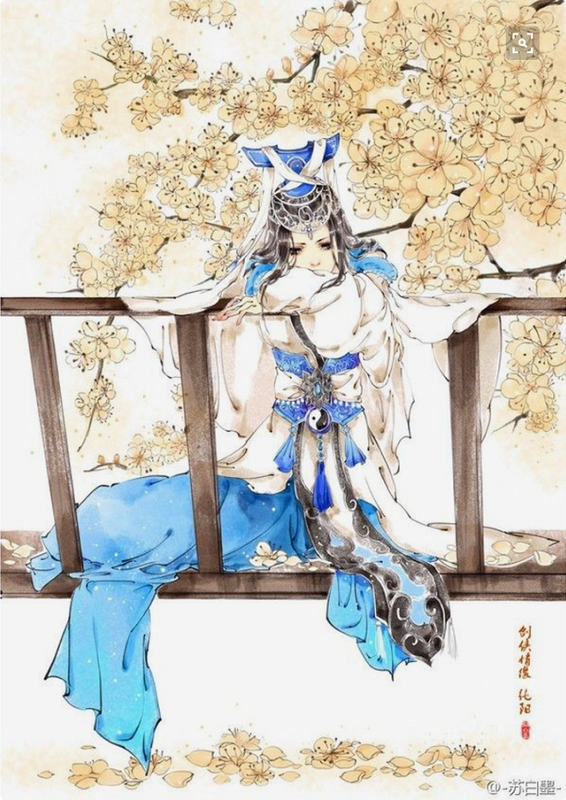 She dismantled her elaborate coiffeur herself (Ma Yu's clumsiness might deter her instead of speeding things up), changed her elaborate Royal gown into her simple traveling clothes and wrapped some gold and silver coins into her pouch. 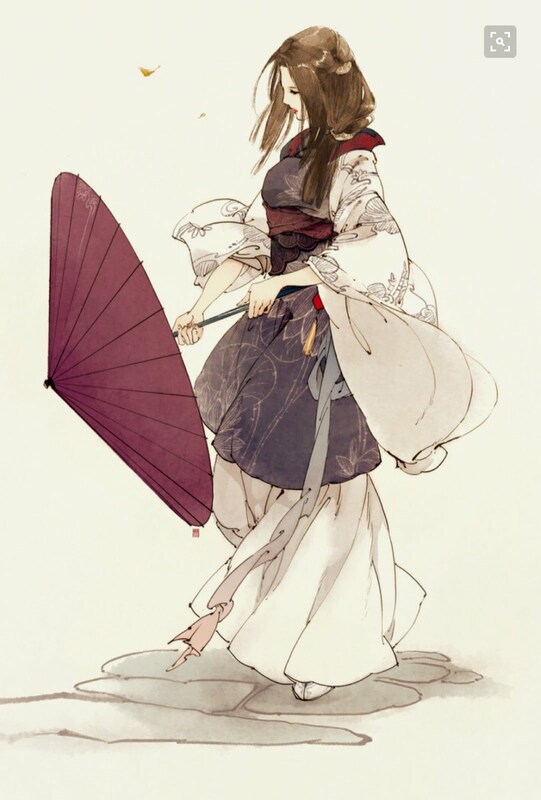 She grabbed her Jade Sword and, after saying goodbye to the room she had stayed in since childhood, she went into the Grand Meeting Hall. She was lucky because a meeting had just finished hence she didn't have to wait for long. Upon being announced, she rushed into the meeting hall and found her father conversing with the Crown Prince. Both royalties turned to see her rushing in. Registering her sister’s after-running red face, the Crown Prince smiled. "Siu Ching, I mean, Sister, what happens?" 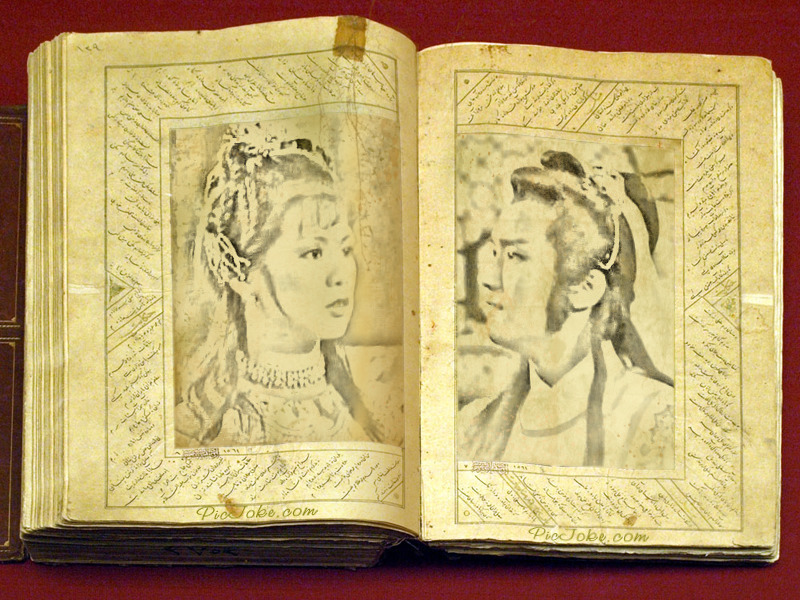 Song Siu Ching looked alternately between her brother and her father, the two people she loved the most next to Chor Lau Heung. With a deep inhalation, she slowly said to them, "Father, Brother, I come to say goodbye. I have been, as you must know by now, a fool." The dawning understanding on their royal faces was enough for Siu Ching to realise that her request had been granted. Please leave some reviews if you have time... I know some people have read my other Chor Lau Heung fanfictions, hence some reviews would be nice...Thanks! Check Dramanice for the full episodes of this excellent series!